Link Autotech Pvt. Ltd. has been authorised by the Telangana State Road Transport Corporation for the implementation of the High Security Registration Number Plats (HSRP) in the State of Telangana. LINK UTSAV VENTURES PVT. 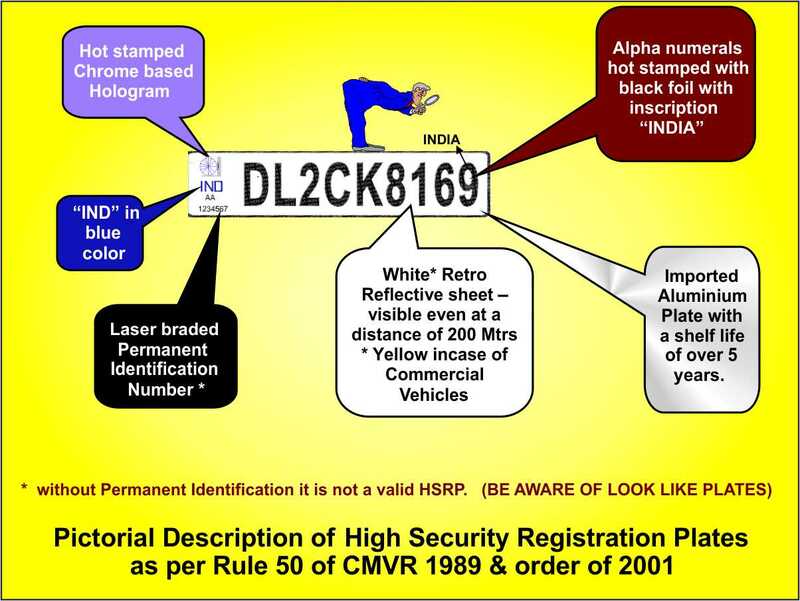 LTD. safety Systems Company was incorporated to bring the latest International technology in India to make High Security Vehicle Registration Plates as per Government of India revised notifications. RULE 50 OF CENTRAL MOTOR VEHICLES RULES,1989.